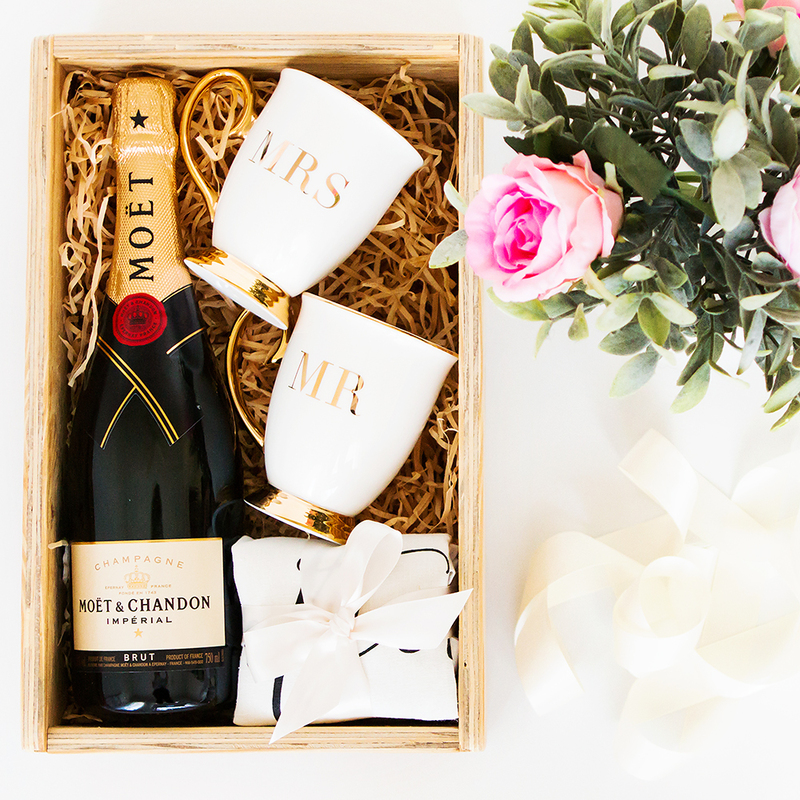 Love is shared, so a gift should be too. 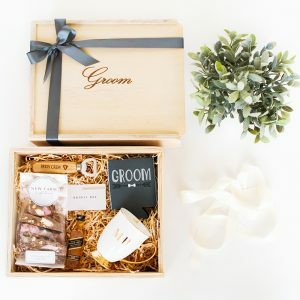 This beautiful gift box is the perfect way to say ‘Congratulations’ to the beautiful couple. Although Mr and Mrs is the name, these are tailored to your beautiful couple – MRS and MRS or MR and MR.
• Two New Bone China with Gold finish Mugs of your choice. Please add your custom wording in the box below.